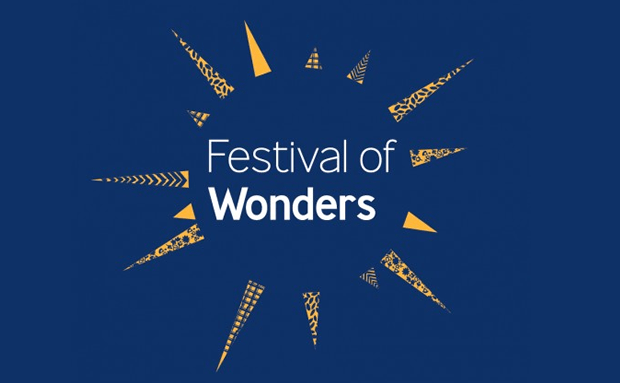 Blackburn with Darwen libraries are taking part in the Festival of Wonders once again and are inviting families to turn detective and discover how the Victorians used a collection of mystery objects. Although some of them may look as though they belong in the torture chamber, they were in fact once commonplace in households up and down the land. Families can test their deduction skills at two workshops; at Blackburn library on Thursday, 15 May and at Darwen library on Friday, 16 May. Both workshops will run from 4.30pm – 6pm. The workshops will be led by Delyth Bannister, an expert on bringing history to life, and are suitable for all ages. There will also be quizzes, photographs and maps of old Blackburn and Darwen to examine, along with some of our interesting old records that are stored away behind the scenes. Admission to the sessions, which include light refreshments, is 50p per child, with accompanying adults free.